We are currently updating our website to launch new videos, photos, tabs & features in 2019. In the meantime, please enjoy our current website & check out social media pages: @bOunceTot (Facebook) & @bOunceT_OT (Twitter & Instagram). 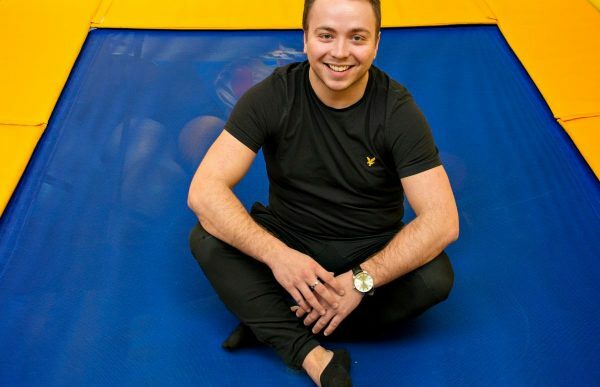 bOunceT is a brand that describes a rebound therapy service created by Occupational Therapist (OT) Callum MacKinnon. 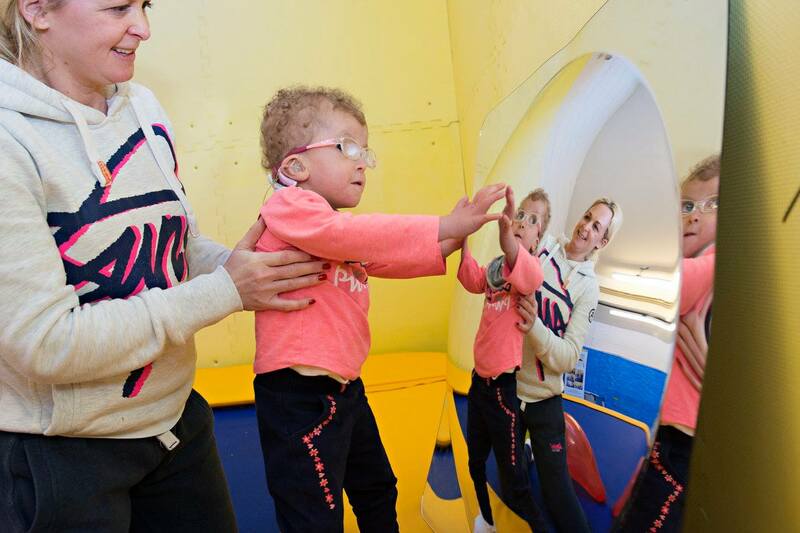 We exist to promOTe independence one bounce at a time! 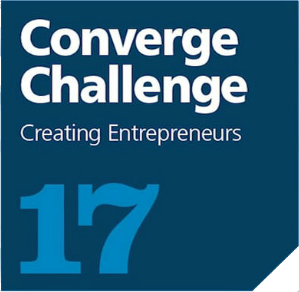 bOunceT is a multi-award winning social enterprise aiming to improve the quality of life and participation in occupations (meaningful activities!) 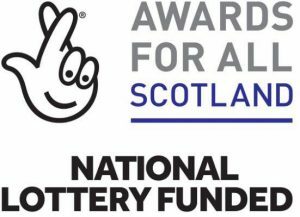 for children and adults with a range of physical and cognitive disabilities. 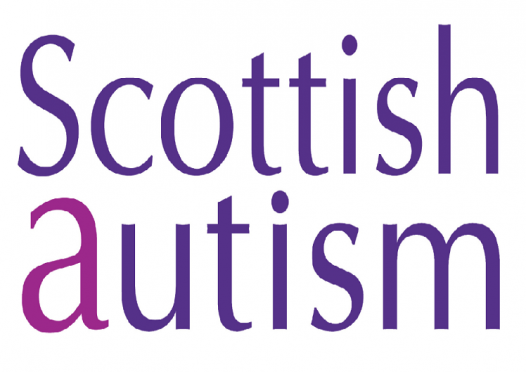 1:1 & Group sessions – in our Stirling Therapy Room base and in-house across various locations. Consultancy Service – for organisations & schools that would like to work with our OT to complete relevant Risk Assessments & create suitable activity-based Play Plans for their workplace. 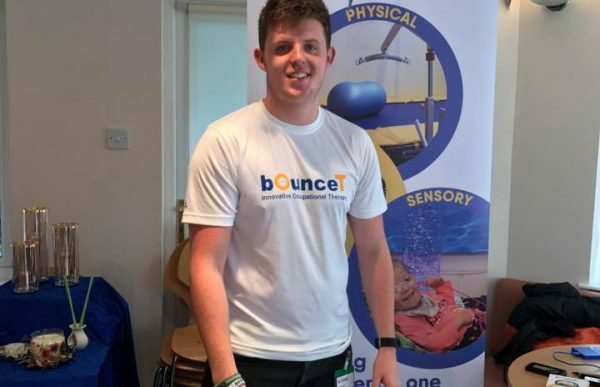 CPD Training – ‘Open’ and ‘In-House’ training courses to learn the bOunceT model of rebound therapy. 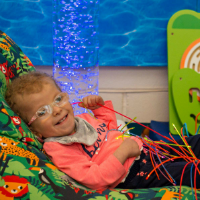 We offer a sensory space at our Play Room in Stirling – providing access to therapeutic play activities and ‘meaningful movement’ on/off a trampoline and within a padded sensory corner where there are lights, a swing and more! 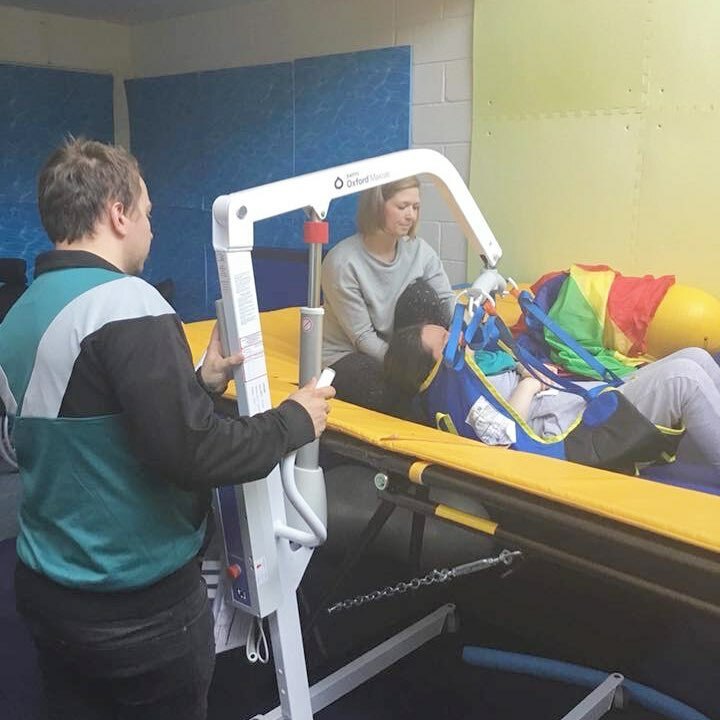 In addition to this cool adapted space, our HCPC (Health Care Professions Council) registered OT gathers information about each individual and works with them, their family/ carers and relevant professionals to set functional goals and create an activity-based Play Plan; centred around a trampoline. 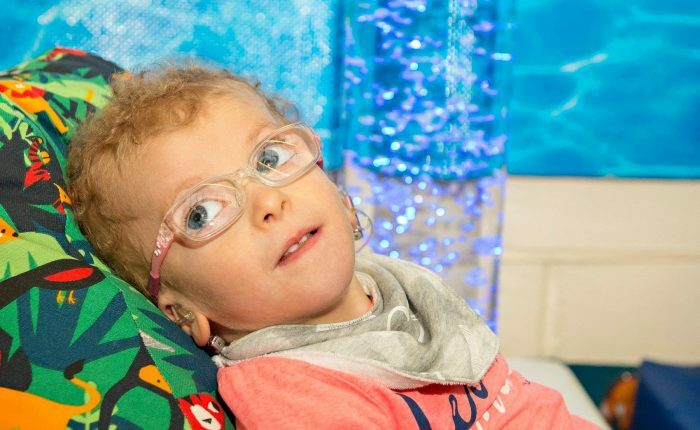 This Play Plan can be adapted to meet each child or adults ‘Physical, Social & Sensory’ needs. – play as a means to achieving other developmental goals. -Standardised and observational OT assessments and outcome measures. -Evidence and research to inform clinical reasoning. -Collaboration with the individual themselves and relevant professionals/ family, carers. -Fully trained to lead 1:1 and group sessions. -Use a safe online portal to record pictures, videos & notes of sessions. 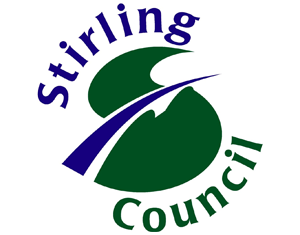 This information is private but easily accessible by parents/carers via mobile or iPad app. 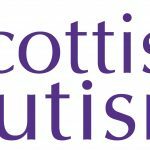 Occupational Therapy graduate from Glasgow Caledonian University (GCU) in 2017, with an HND in Business Management. 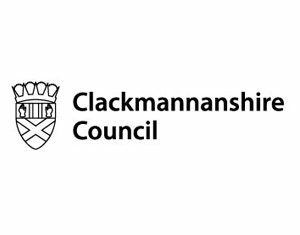 BA (Hons) Business with Marketing graduate from Glasgow Caledonian University (2016). Working part-time with bOunceT as the Business Manager. 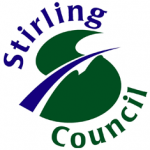 Check out our team in Stirling! Click image to see our team. @r7cmedia created this fantastic service video for us. 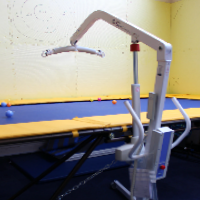 It highlights the PHYSICAL, SOCIAL, SENSORY focus we take during sessions in our Stirling Therapy Room. We have had a makeover since this video was created so please do check out our latest videos and photos to see what the Therapy Play Room looks like now! Callum does a great job helping young people with disabilities including my son F who you can see at the beginning of the video clip. 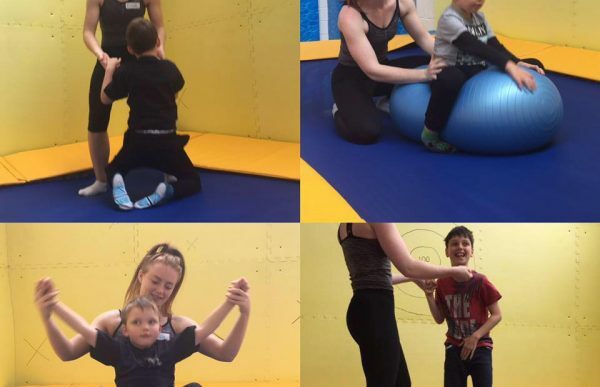 Frankie has developed core strength and balance with Rebound Therapy and enjoys the sessions with Callum so much he goes weekly to Stirling and without doubt this is the highlight of his week! Callum worked with Enable whilst at University (which is where F met him) and also at Camp America with disabled kids. 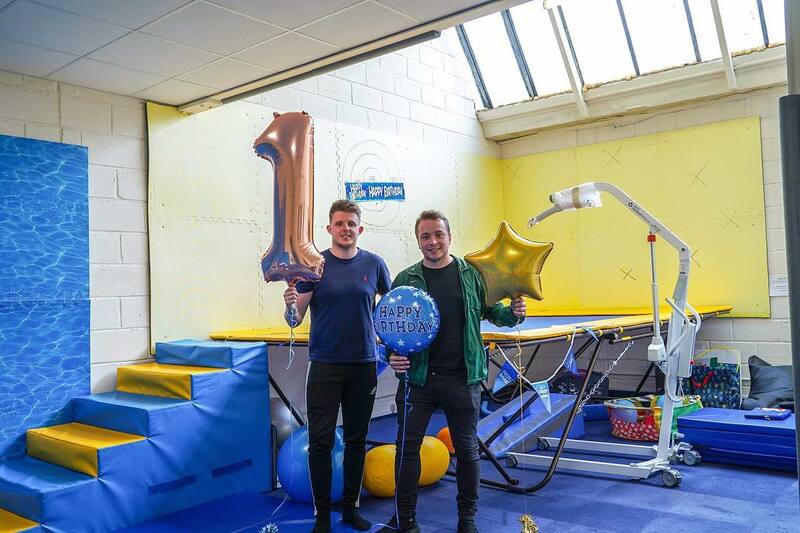 He is a very talented young man who does great work and I hope he gets more funding to set up further projects to brighten up the lives of kids like Frankie – well done Callum! 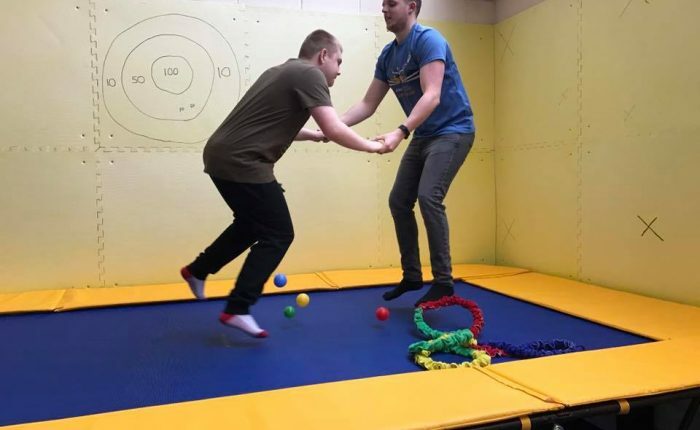 For our pupils, bOunceT is focused on the sensory and social outcomes, giving a safe space for them to experience the sensations that come with being on a trampoline and the chance to engage with Callum during the session. 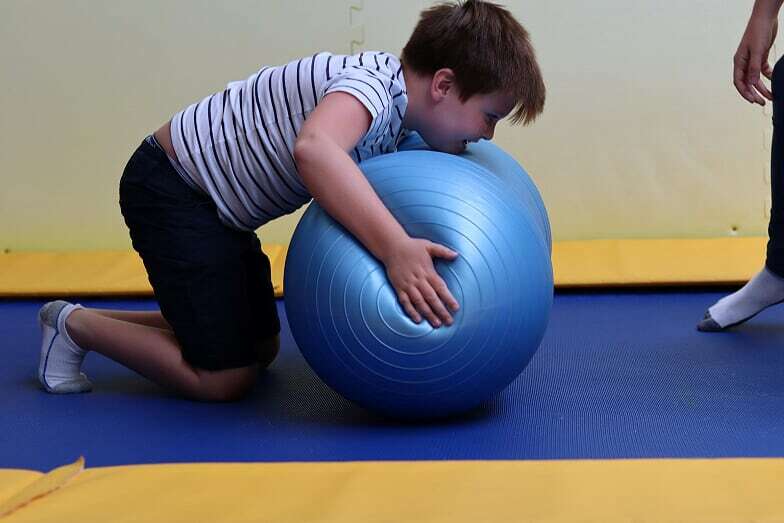 The benefits of the sessions extend beyond the trampoline though, with the time spent in these sessions having a calming effect which can help pupils throughout the day! Staff are very well educated and trained to high standards … We recommend this service to families that we support and are happy to be funding some individuals to achieve their desired outcomes. F can now get in and out of his car seat with very little assistance! We have seen big changes in F since he has started bOunceT. He has progressed from only bouncing sitting down to bouncing on his knees and now standing. This has improved the muscle tone in his legs (which are underdeveloped) and his balance. As well as the physical benefits, bOunceT has given F a fun hobby. He loves the trampoline and responds well to Callum. We believe that it has built his confidence. He also uses up so much energy on the trampoline that he sleeps well following a session (a massive bonus). This service is fantastic and its benefits are endless. Keep up the good work Callum. You are changing young lives!